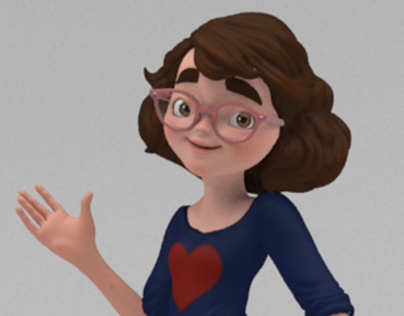 A rising senior in Computer Animation at Ringling College of Art and Design. Originally from Puerto Rico, currently living in Sarasota. I love animation, modeling, and character design. A fan of petting dogs and chamomile tea.